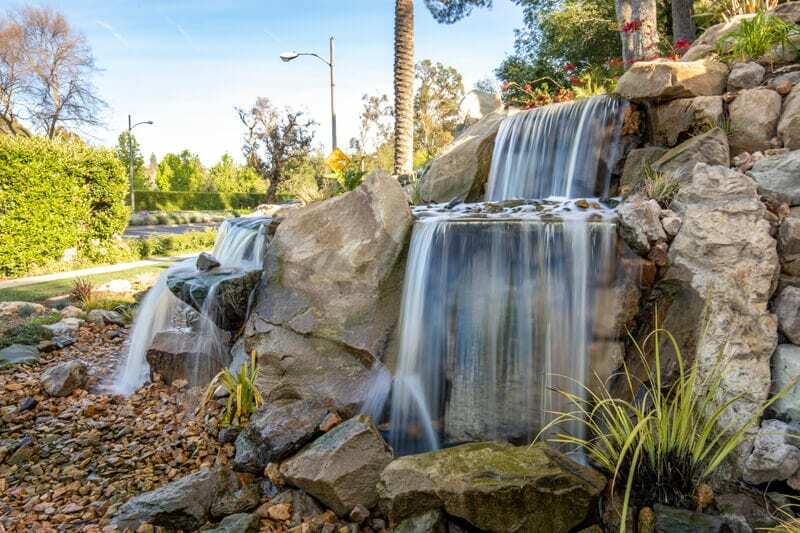 We have been one of the largest Pond and Waterfall Contractors in California since 1999! 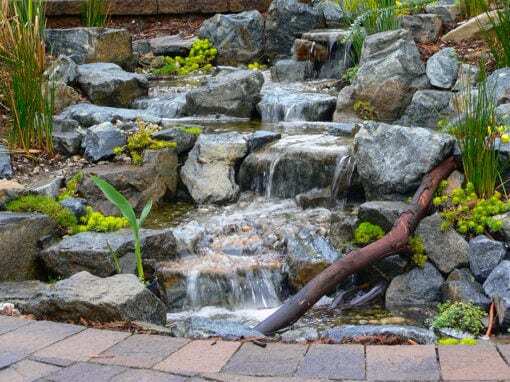 As a family owned and operated company, we pride ourselves on the highest quality and customer satisfaction for all of our projects - large and small. 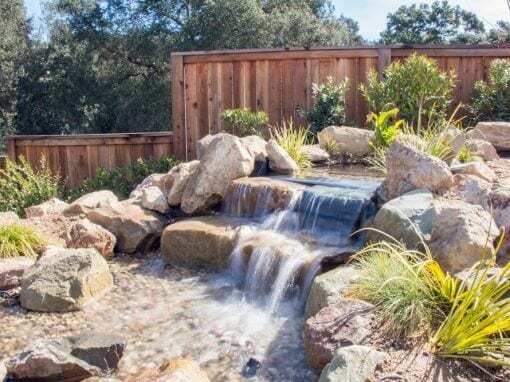 We are unparalleled in experience and knowledge in the art of installing the most beautiful, eco-friendly ponds and water features. 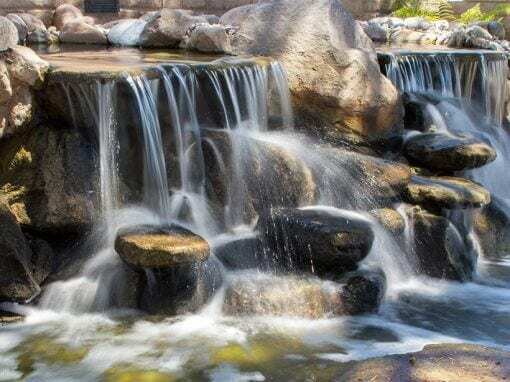 Quality, efficiency and outstanding customer service are of the highest importance when it comes to designing and installing water features. 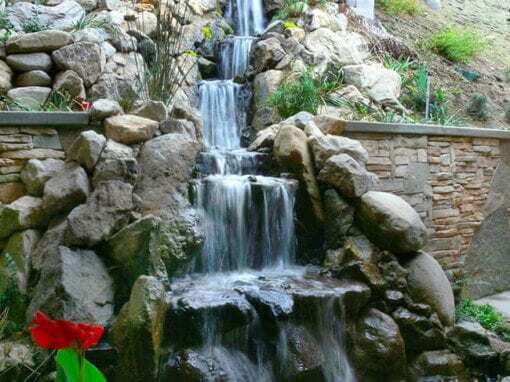 We have over 18 years experience as a leading company in the industry to guide us through any obstacle we may face. 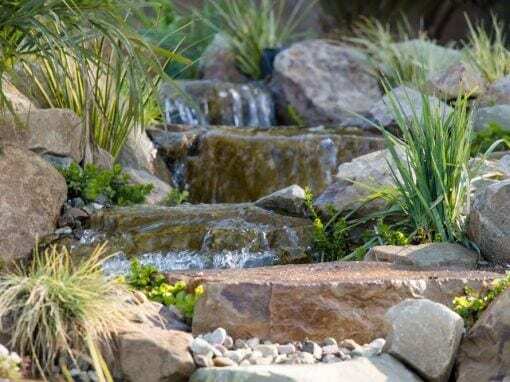 We have been on the forefront of cutting-edge technology, not in the art of installing ponds, but the science behind a successful and balanced ecosystem. 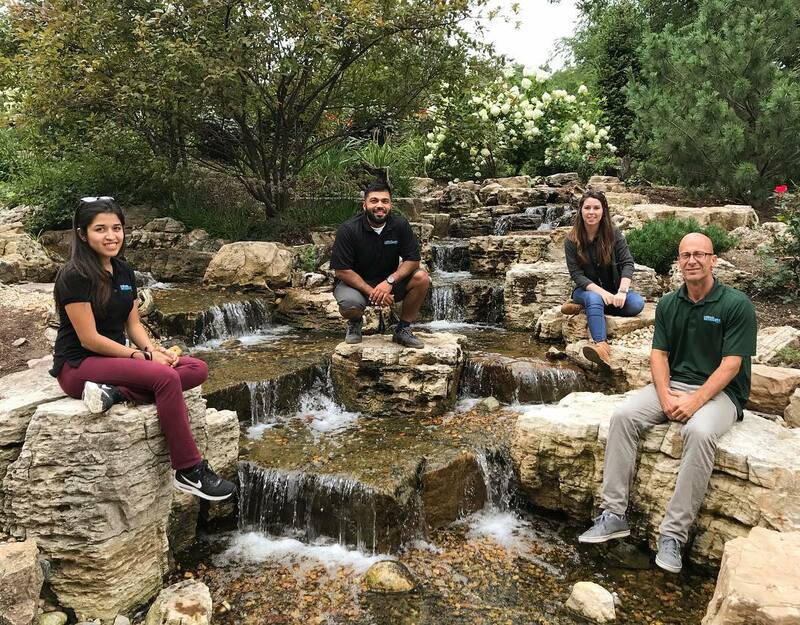 We are looked at as leaders in the industry and even run workshops to teach other contractors and homeowners how to build and maintain ponds successfully. 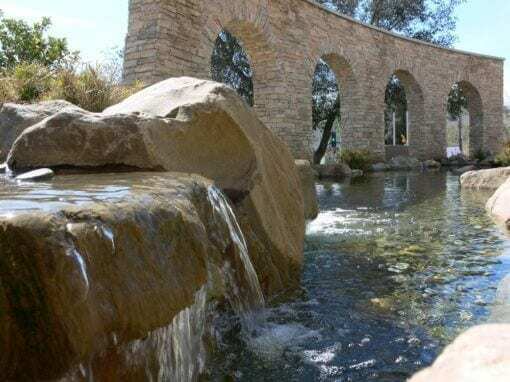 From large scale lakes to 40” cliffside waterfalls, we have seen it all and conquered the most extreme terrain to successfully turn dreams into realities day after day. 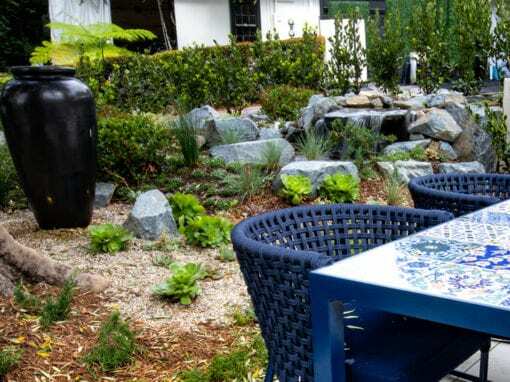 Hiring a contractor that has all the proper certifications and insurance is extremely important. Unlicensed construction happens frequently and hiring these contractors puts you and the contractor at risk for lawsuits and penalties. 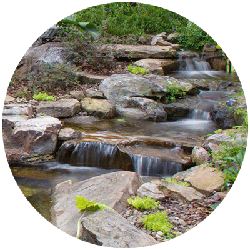 Our clients are our priority, we don’t find loop holes that would jeopardize you or your home. 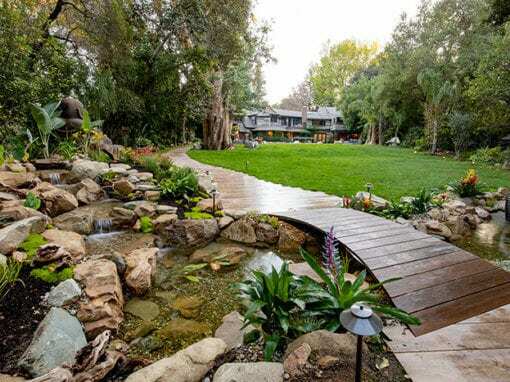 California Waterscapes is a fully Certified, Licensed and Insured General Contractor. We have proof of Worker’s Compensation and General Liability Insurance. 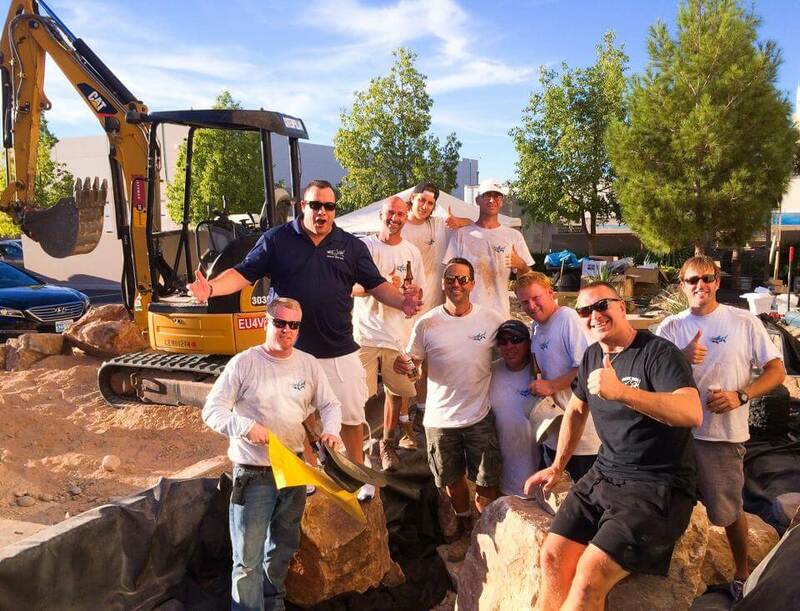 Our crews have gone through extensive and thorough training to meet our high standards for professionally installing water features. 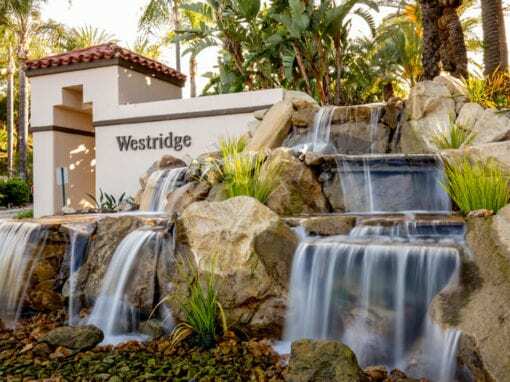 We follow all of California State Laws and more to ensure you are covered. 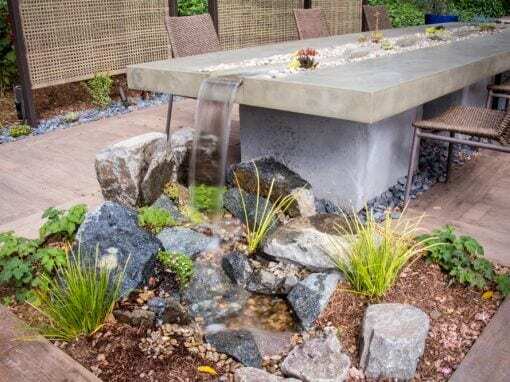 Pond design is an artform! 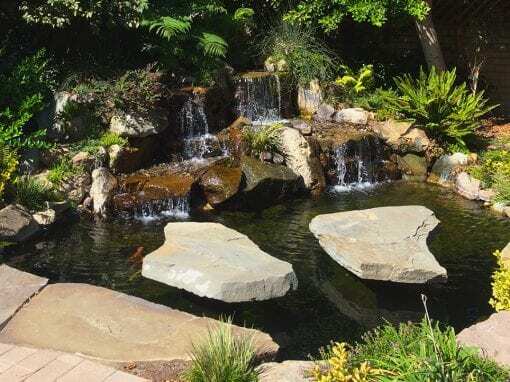 The hundreds of ponds we have installed over the years are designed to appear and operate identically to natural bodies of water. 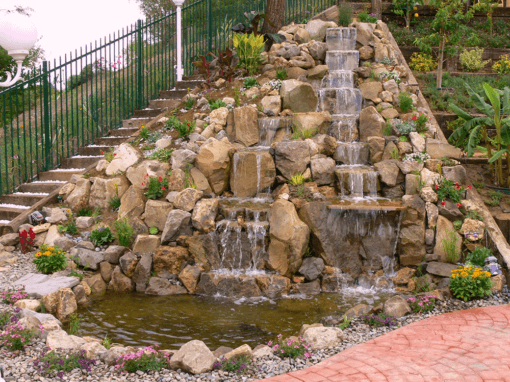 We use only natural rock and gravel as opposed to concrete or fiberglass. 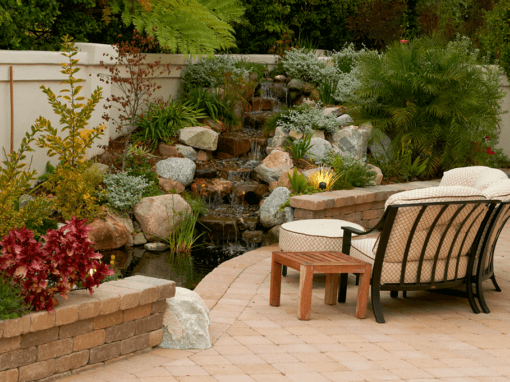 We use flexible liners and materials to give us ability to create a completely custom design and to withstand time and the famous California Earthquake. 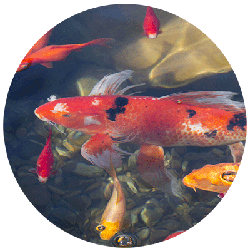 As a result, our ecosystem ponds function and LAST a lifetime. 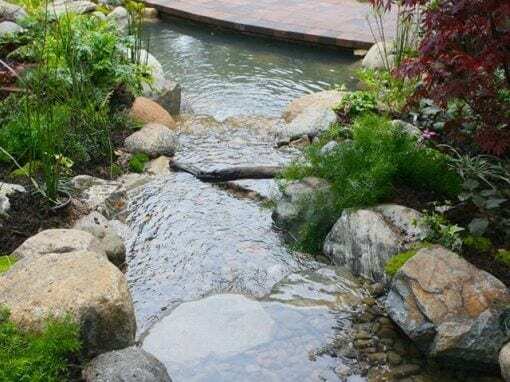 Chad has been passionate about ponds his whole life, after building one in his own yard as a child, then later an improved pond at his current home for his children to interact with. 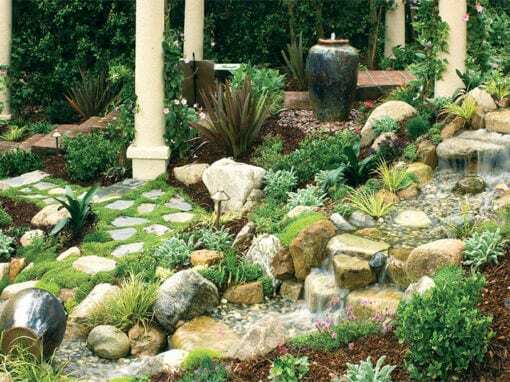 In 1998 Chad stumbled upon a catalog in the mail of the “Aquascape Ecosystem Pond System”. 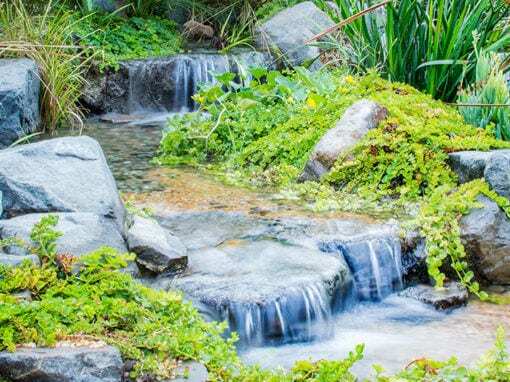 Already being involved in the construction industry, Chad was excited to see a chemical free ecosystem on the market that could keep water clear by mimicking mother nature. 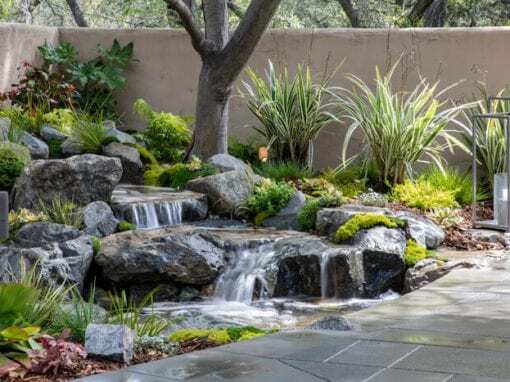 California Waterscapes was born that this was the ticket to not only start a whole company around building ponds and waterfalls the natural way, but to give back to the local environment, provide life and beauty to homeowners in Southern California. Working with us since 2012. Dominique manages all aspects of the front office, marketing as well as quality control with customer projects. Working with us since 2010. 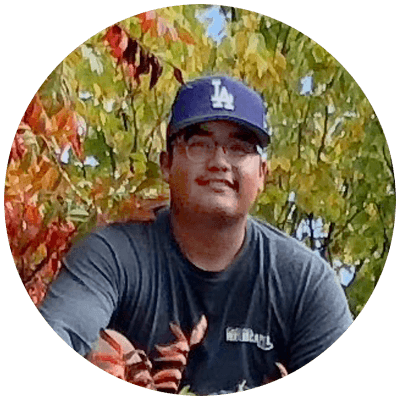 Rafael knows every Aquascape part and pump like the back of his hand. Managing all of the equipment sales through our wholesale store and prepping the materials for our jobs. Working with us since 2017. Stephanie manages all of the communications into the company. 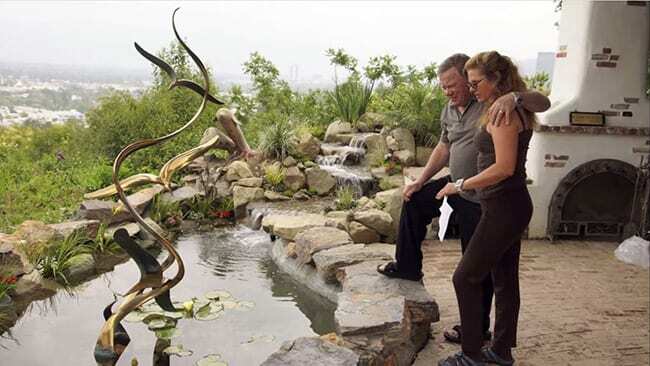 She manages the schedule and will be the one to setup an appointment for sales or an installation. Working with us since 2001. 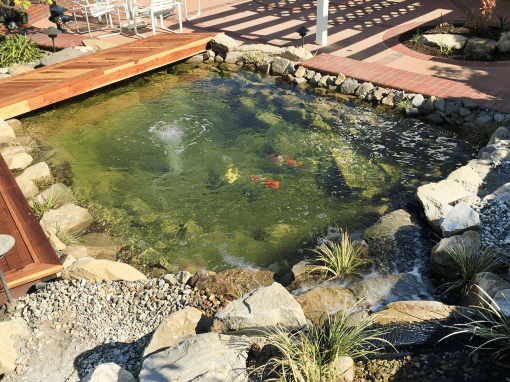 Chuy is a seasoned veteran here at California Waterscapes, knowing every aspect of building a pond to perfection. Working with us since 2001. 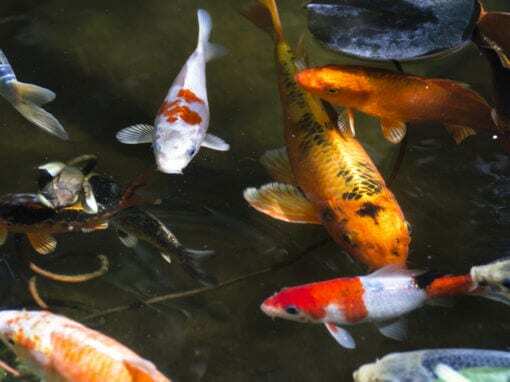 Also is a seasoned veteran here at California Waterscapes, knowing every aspect of building a pond to perfection. Working with us since 2018. Luis is following in his father’s footsteps while learning from the best. He is the 2nd in comand on his fathers crew. 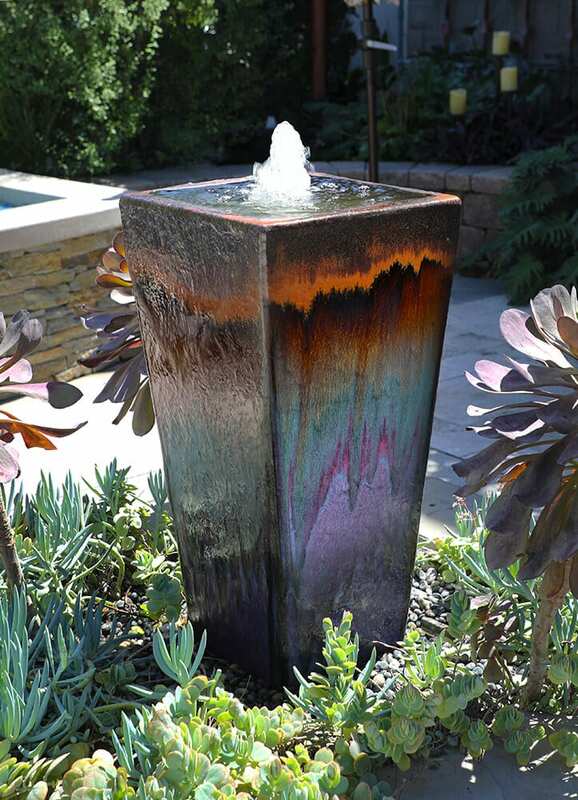 We have a newly renovated Showroom right here in Sunny Los Angeles, California. 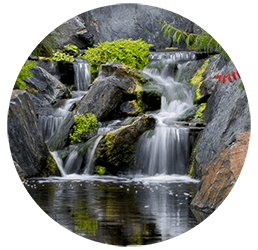 Our Showroom has several ponds, pondless waterfalls, decorative fountains and much more. 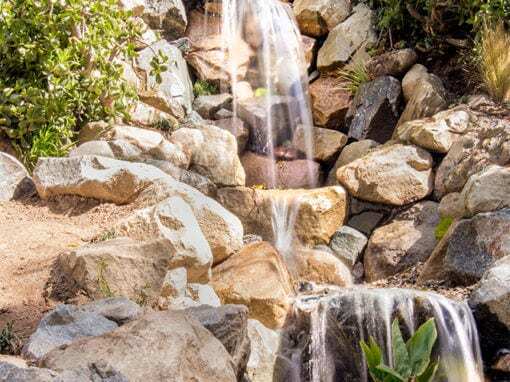 It’s the perfect place to go if you want to experience the “water garden lifestyle” in person, meet our design design and installation team and ask our experts any questions you might have. 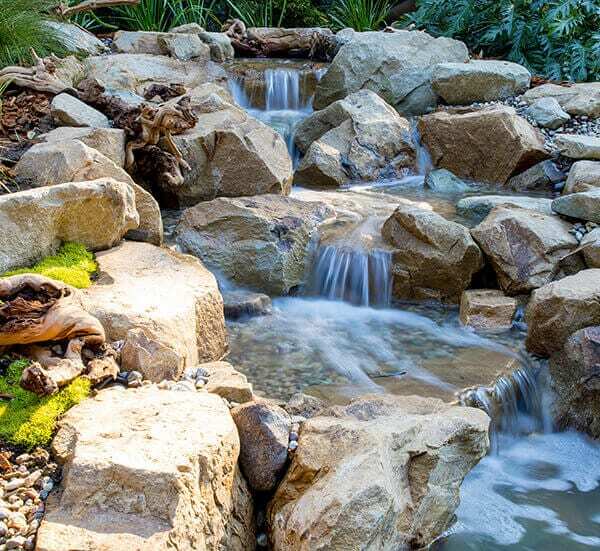 The hundreds of ponds we have installed over the years, are designed to both look and function as closely to nature’s own as possible. 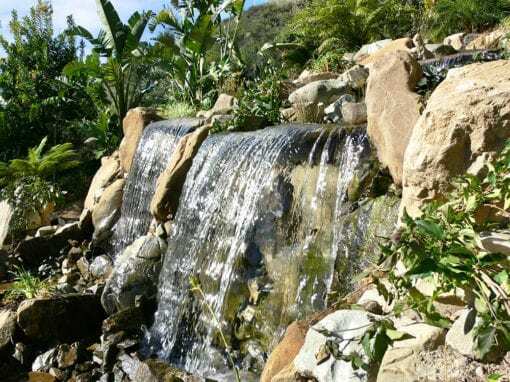 This allows for it to become part of the natural landscape also, attracting birds, butterflies, and housing beautiful fish and plants. 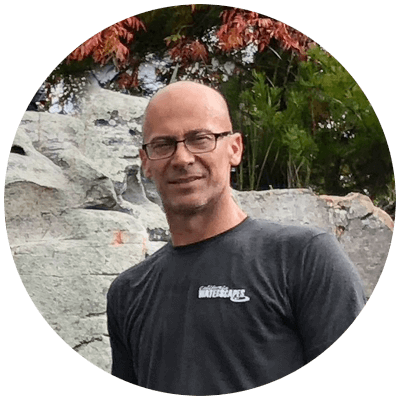 We encourage you to see our body of work online, as well as to read testimonials and comments from our hundreds of happy clients. They are our best advertising!